Construct a garment of your choice using a commercial pattern and a range of sewing techniques and skills. You will be introduced to the art of pattern reading. 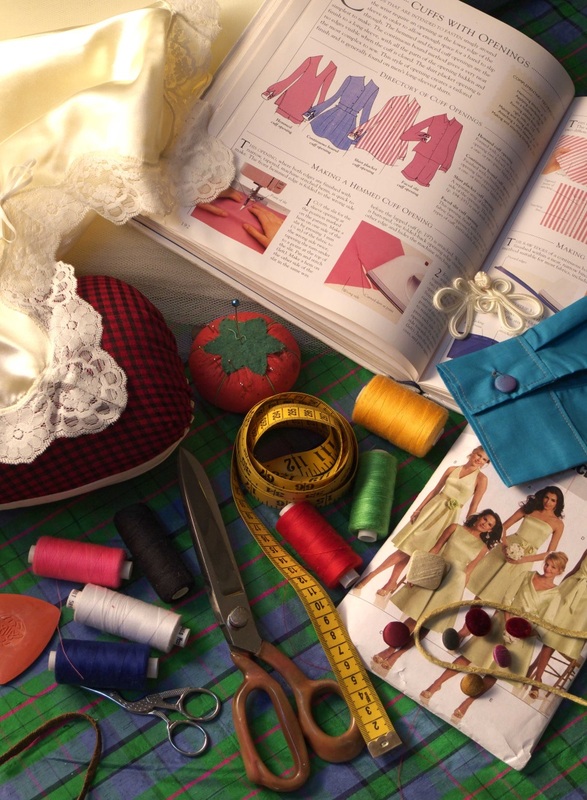 This course is suitable for beginners and those with sewing skills they want to develop.